Chemist/Chef Kaya Ogruce shares tips and secrets on using garlic in desserts. Located in the Speakers’ Corner at Toronto Garlic Festival. Go to Festival Schedule. Born in Istanbul, Turkey, a city at the intersection of eastern and western culture, Kaya came to Canada in 2002 to study chemical engineering at the University of Toronto. Upon graduation he pursued his interest in food science and enrolled in the Stratford Chef School where he went on to become an instructor. He completed apprenticeships at Scaramouche as well as stages overseas at Micheline Star restaurants including Oud Sluis in Holland, Manresa in San Francisco, and In De Wulf in Belgium. He was employed at La Grenouillere in France for 18 months. 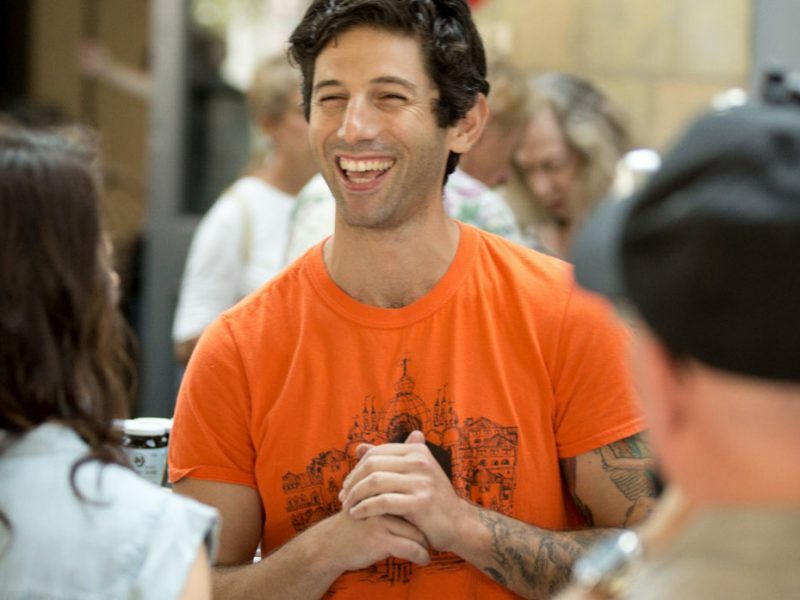 In 2015 Kaya won Chopped Canada with his ricotta, lemon and rosemary ice cream and used his prize winnings to purchase his first Italian Carpigiani gelato machine.